Baar, Switzerland – January 12, 2016: Veeam® Software, the innovative provider of solutions that deliver Availability for the Always-On Enterprise™, today announced the general availability of Veeam Availability Suite™ v9. The latest version of Veeam’s award-winning availability solution introduces more than 250 new innovative features and enhancements to help organizations deliver on the needs of the Always-On Enterprise, enabling SLAs (service level agreements) for recovery time and point objectives, or RTPO™, of less than 15 minutes for ALL applications and data. According to a Forrester/Disaster Recovery Journal survey of global disaster recovery decision-makers, 35 percent of companies reported that mismatched business expectations from technology capabilities was one of the biggest challenges faced when recovering from their most recent disaster or major business disruption[i]. The survey found that business managers and executives are demanding their IT organizations deliver better availability, but IT is struggling to meet those expectations. With Veeam Availability Suite v9, Veeam is enabling enterprises of all sizes to close this gap (the Availability Gap) and deliver 24/7 availability. "Our customers are going to love DRaaS (Disaster Recovery as a Service) with the flexibility to provide full or selective failover and failback to either new or existing infrastructure. The powerful and easy-to-use portal, integrated failover testing, and utility consumption model are an incredibly compelling case for Cloud DRaaS." Pricing for the new Veeam Availability Suite v9 starts at $1,150 per socket; pricing for Veeam Availability Suite Enterprise Plus starts at $2,650 per socket. In other regions, Veeam Availability Suite v9 is available at local pricing. 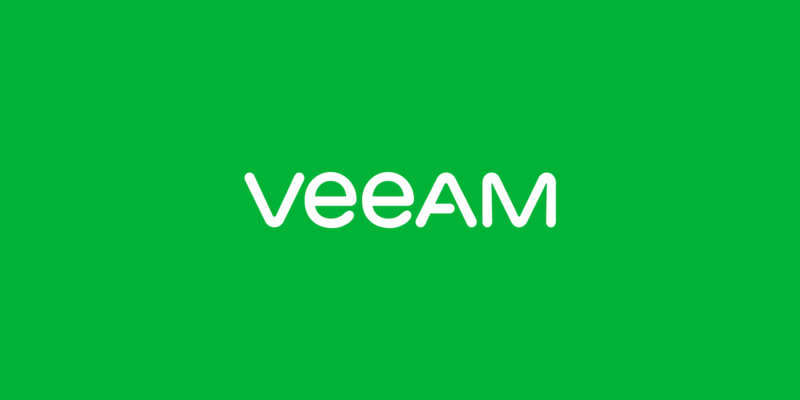 For further details on the new Veeam Availability Suite v9, visit the Veeam blog. Founded in 2006, Veeam currently has 34,500 ProPartners and more than 168,000 customers worldwide. Veeam’s global headquarters are located in Baar, Switzerland, and the company has offices throughout the world. To learn more, visit https://www.veeam.com/. [i] Source: “The State Of Business Technology Resiliency, Q2 2014,” Forrester Research, Inc., May 12, 2014.